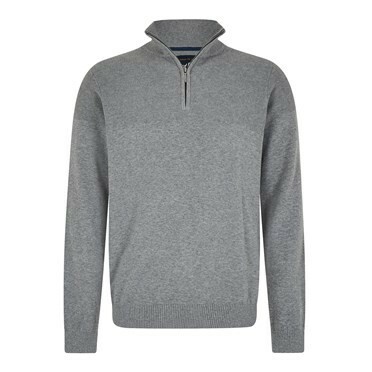 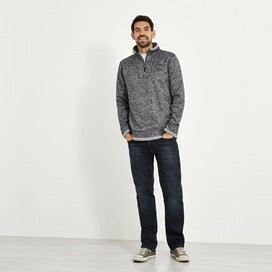 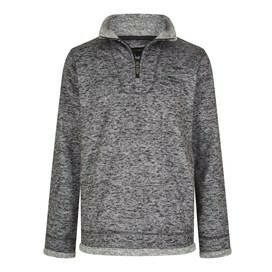 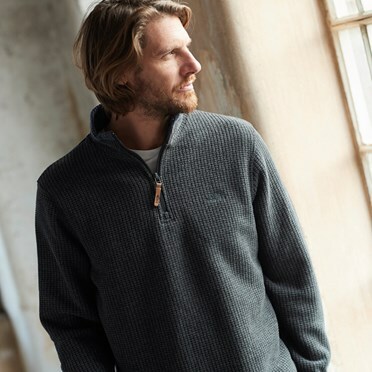 This season, choose the Tyrone 1/4 zip fleece and remain warm and comfortable whatever the weather. 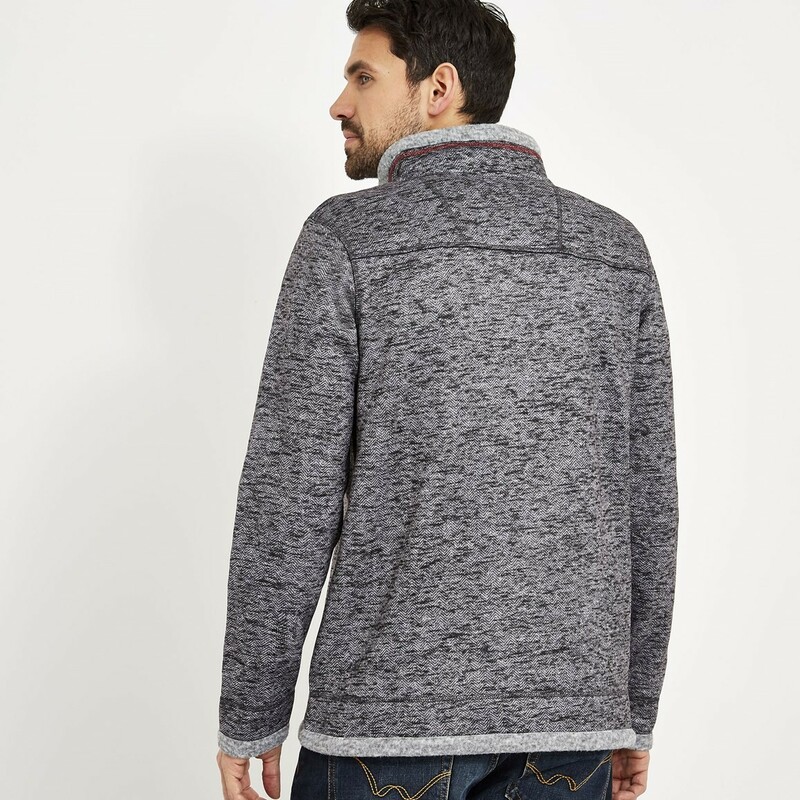 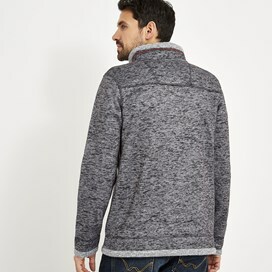 Featuring a luxuriously soft knit outer, the Tyrone is warm, cosy and offers next level comfort. 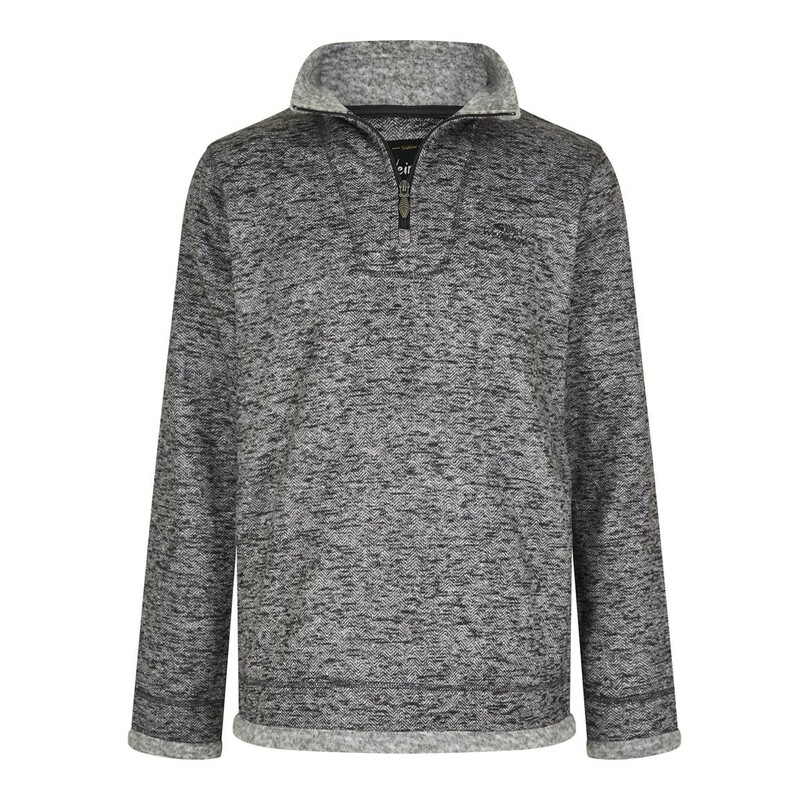 The ideal fleece for year round use, the Tyrone is perfect for keeping you warm and cosy without feeling bulky. 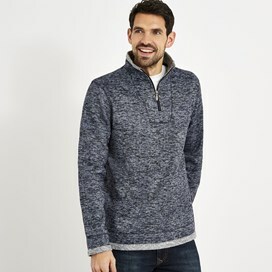 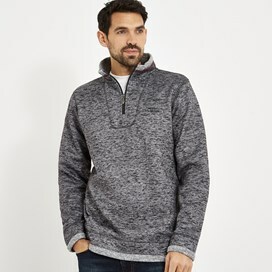 Whether you're enjoying a woodland walk, or spending time at your favourite seaside town, wear the Tyrone 1/4 zip fleece for new levels of comfort.